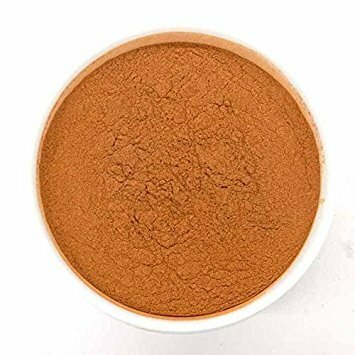 Ceylon Cinnamon is considered the "true" cinnamon. This spice which is native to Ceylon, or Sri Lanka, has been used for centuries as an addition to foods. The cinnamon that we are familiar with stateside is usually the bark off the cassia tree. The indulgent aroma and bittersweet taste makes it a great addition to any dessert recipe or entrée that needs a bit of flavor. From teas to treats, this age old favorite is the perfect cupboard spice to have on hand at all times! Cinnamon can be enjoyed in a variety of ways. It's mild, sweet taste is perfect for cookies, cakes, coffee, oatmeal, and breads as well as curries, sauces, vegetable dishes, mulling wines, mulling apple cider and punches. Enhance virtually any sweet treat, from cookies and cakes to puddings and pies. If you have any questions about this product by AIVA, contact us by completing and submitting the form below. If you are looking for a specif part number, please include it with your message.